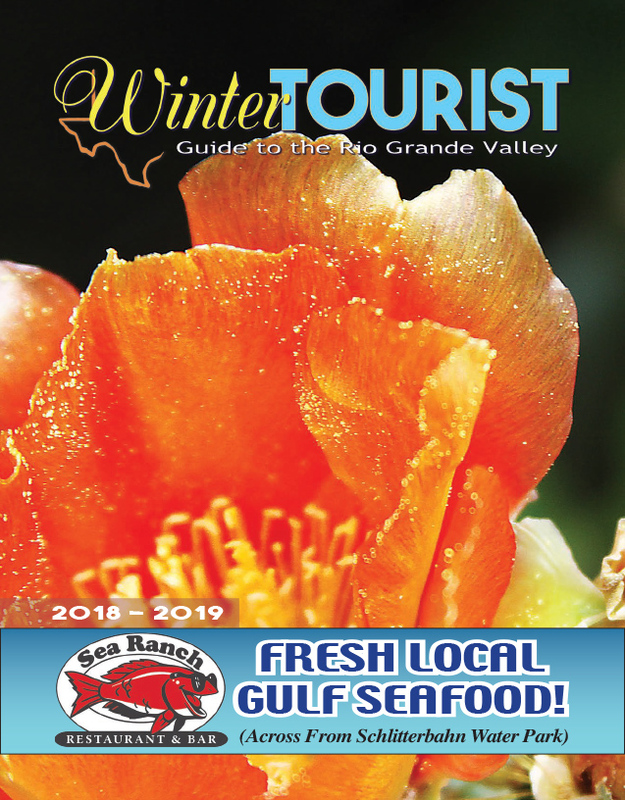 Election of new officers, welcoming new members, consideration of sponsoring a new event and decisions on marketing the Island highlighted the Wednesday, Jan. 23 meeting of the South Padre Island Convention and Visitors Advisory Board (CVA). The Board considered making a recommendation to City Council to approve the reallocation of $150,000 towards a marketing effort. Interim Convention and Visitors Bureau (CVB) Director Mike Flores explained that the $150,000 would come from a previously approved $500,000 which had been set aside for renovations at the SPI Visitor Center. He added that after further examining the scope of work, they realized the whole amount would not be needed for that project. “What we’re bringing here today is a proposal to infuse resources as direct funding, as well as the opportunity for some of our staff, and a supplemental marketing option to really pick up and really increase our presence, number one, digitally, but number two, physically at some of these trade shows,” Flores said.